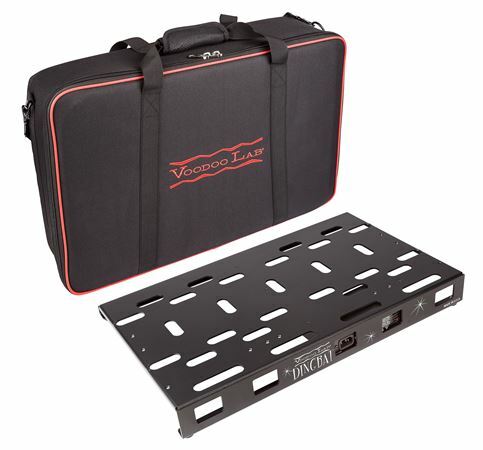 Shop Voodoo Lab Dingbat Medium Pedalboard with Pedal Power 4x4 from AMS with 0% Interest Payment Plans and Free Shipping. 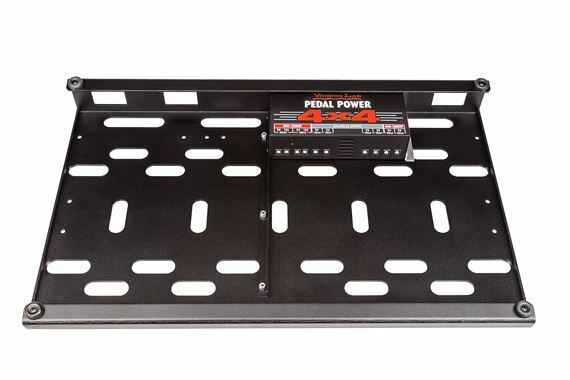 The Dingbat Medium Pedalboard Power Package w/ Pedal Power 4X4 is a great choice for arranging and suppling individual isolated power for up to eight (8) effects including four (4) High Current outputs to handle power-hungry digital effects like those from Strymon, Eventide, and Line 6. 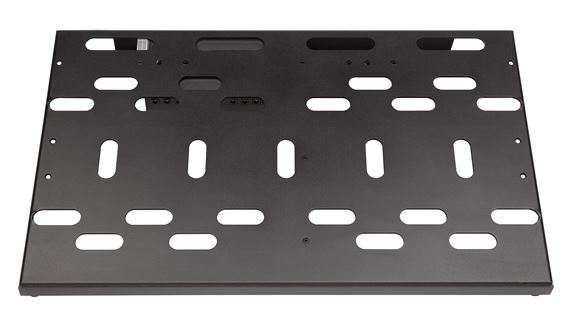 Need an additional power supply? No problem. 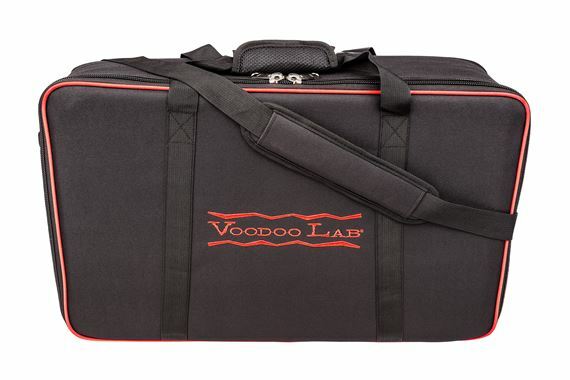 Dingbat has plenty of space underneath to mount an additional Pedal Power. Love the fact that you can mix and match different pedals Because of the different milliamp outputs, you can use all your favorite pedals on one board. Awesome! Works great and has held up for a year of 65 gigs. 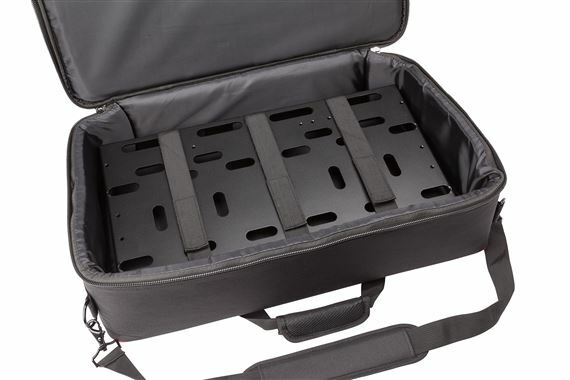 The case is built well and the 4x4 power supply already installed gives plenty of power options. I should have opted for the next one up I am out of plug ins already. The good thing is I can add more power.